Today was an important day to spread the word about the Air Force because of the release of the movie, Captain Marvel. The main character in the movie is a female air force pilot. This relates to the Air Force because the General of the Air Force Recruiting service is the first female Air Force Fighter Pilot. “A lot of people think the Air Force is majority males, but there are females and this movie depicts female empowerment. 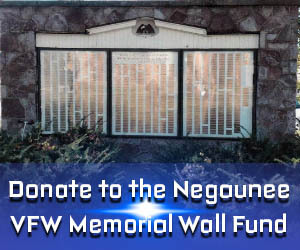 It’s the same kind of thing in the military” said U.P Air Force Recruiter, Renell Capati. 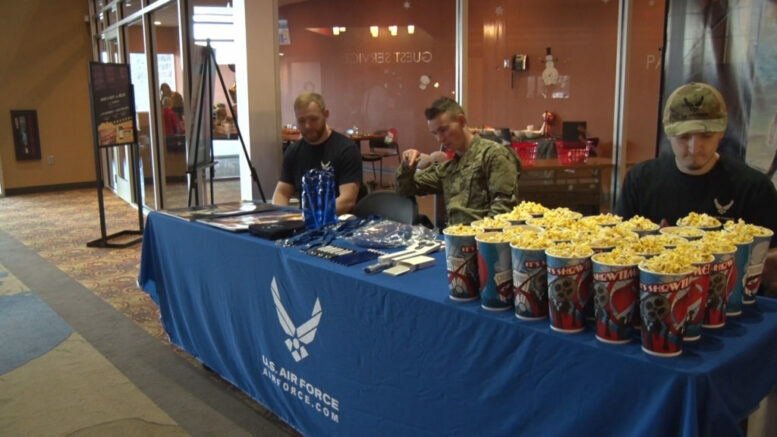 Members of the Air Force and the recruiting team have locations in the Upper Peninsula and want people to know that they are here if people are interested. The nearest recruiter can be found online at the Air Force Website.